Planning to let out your property? Do you have a letting agent already? A letting agent is an important resource should you ever decide to let out your property. 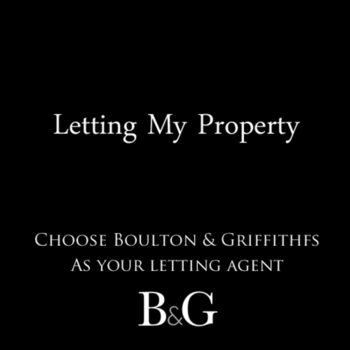 If you have property in the Cardiff area then you need look no further than Boulton & Griffiths. For any landlord, a property you own is a valuable asset. It needs to be taken care of and managed properly, especially while inhabited by tenants. Every property is different and requires a slightly different approach, so whether you're selling or letting, renting or buying, we'll tailor our proposal to you. We will be able to take care of everything for you. As a family-run letting and estate agency, we have gained an excellent reputation within the local area. Our experienced team of property professionals will be here to see to your every need and concern. 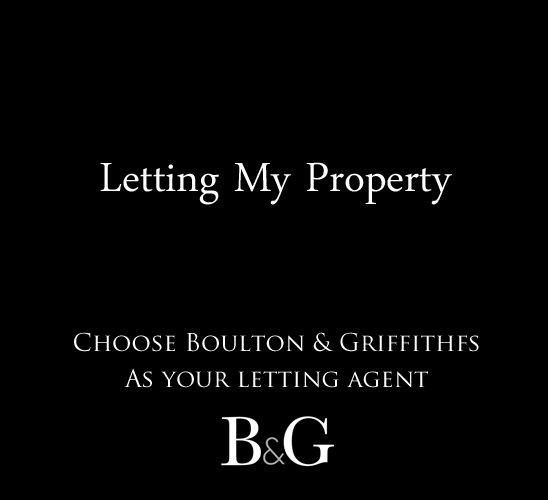 We specialise in property around the Cardiff areas, and can be on hand to manage and oversee whatever you need us to. We make the process of letting property easy.